I know this may seem trivial, silly, unimportant or any of a million other descriptive terms you may come up with, but for people like myself, a quality pair of shoes makes the difference between a day of misery and a day of success. Many people decide to just wear tennis shoes, but I wanted to have a shoe that was suitable for wearing with my business casual attire and scrubs without so I wouldn’t need to worry about transporting multiple pairs. Another important feature was the ease with which they could be cleaned since you never know what is going to end up on your footwear in healthcare. Take one look around any facility and I guarantee you’ll see Dansko shoes worn by someone. While these may be fine for some people, I couldn’t bring myself to wearing them. No offense to any guys reading this with a pair in their closet, but those look like girl shoes. Thus, my search began and eventually ended in success! Gentleman, if you need a pair of shoes for clinical duties, look no further. I researched several pairs of shoes and ultimately decided on Merrel as the brand to test out. 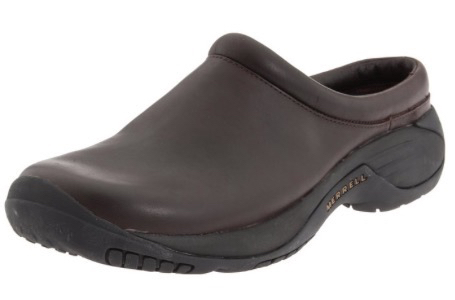 Without a doubt, one of the most comfortable pair of shoes I’ve owned and one that meets all of the aforementioned criteria are the Encore Gust Slip-On Shoes available through Amazon. They are extremely comfortable, very easy to clean, durable and at $100, they’re actually cheaper than most Dansko shoes anyway. I can’t comment on the other similar pairs sold by Merrell, but I imagine there are other great choices as well. I know the “EVA footbed” of the pair I purchased is a big reason for the comfort, so you might want to be sure you purchase a pair with this feature as well. Anyways, if you’re in the market for some quality shoes, I highly suggest you give these a shot! Well friends, 3rd year clinical clerkships have officially begun! I apologize for the lack of activity over the last month, but it’s been much busier than expected. I started working in the hospital 2 weeks ago, with last week totaling around 72 hrs of work, and this week will end up around 65 hrs. Add in the 40-45 minutes I spend driving (i.e., 1.5 hrs total each day) and there’s little time left over! Spending time with my family and getting some sleep obviously takes priority for the little free time I get, so opportunities for updating the website and completing new podcasts has been very minimal. Hopefully, things will wind down eventually and I’ll be able to put out some more information, podcasts, videos, etc. in the next few weeks. Fingers crossed! 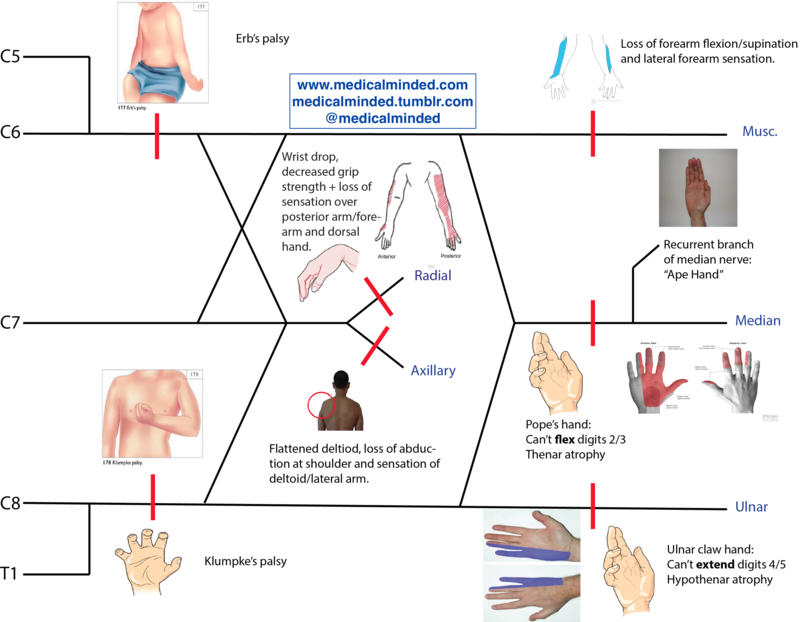 I attempted to create a brachial plexus diagram that shows the manifestations of common nerve lesions. 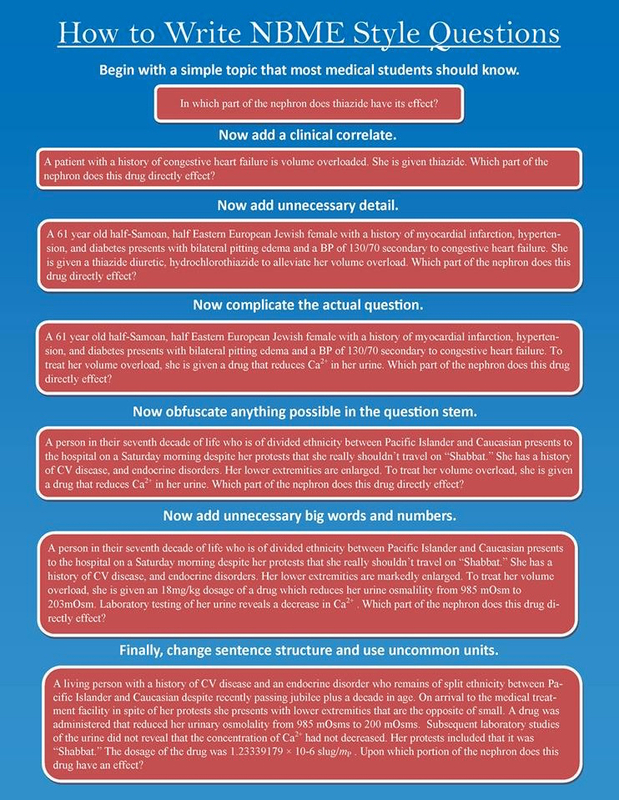 It’s not comprehensive, but I think it presents the most important information in a way that makes learning it all much easier. For instance, I know that there are multiple “claw” deformities, but I decided to keep things as simple as possible, at least for now. Please let me know of any corrections that need to be made. Thanks! Making Step 1 Studying Fun! In an effort to keep my sanity and have some fun studying for Step 1, I decided to create a short animation of the PI3K/Akt pathway. It’s obviously not anything special and by no means comprehensive, but I just got the software and haven’t done anything like this before, so give me a break! haha Hopefully I’ll have some time to actually get relatively decent using the software after my exam, so I can create some quality videos, gifs, etc. related to medicine. Enjoy! 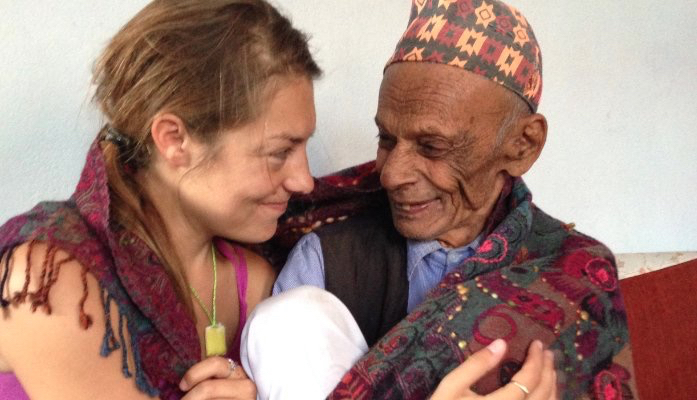 Make A Difference in Nepal! Hey everyone! 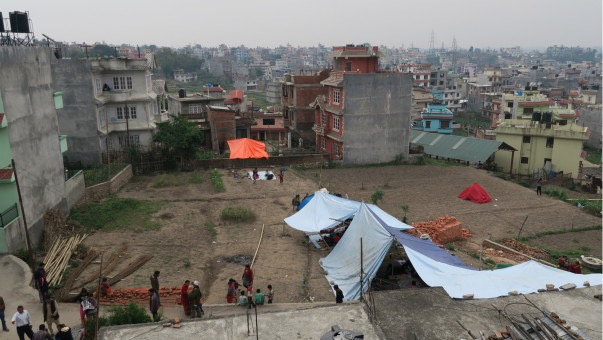 A friend of mine was in Nepal when the earthquake happened and fortunately she is alright. Amazingly, she’s taking this opportunity to help those who were victims of the earthquake. I know most of my followers are students without much money, BUT if you can find it in your heart to donate to a charity that benefits a victim of the Nepal earthquake that would be wonderful! Check out her story. This is definitely a charity where you can KNOW where your money is going and that it will be put to great use, so please help out if you can! I’m a big fan of the Picmonic website, but they obviously don’t have images for every condition out there. Sometimes I like to make my own “Picmonics” as a fun way to remember things and drawing serves as a nice break from studying. 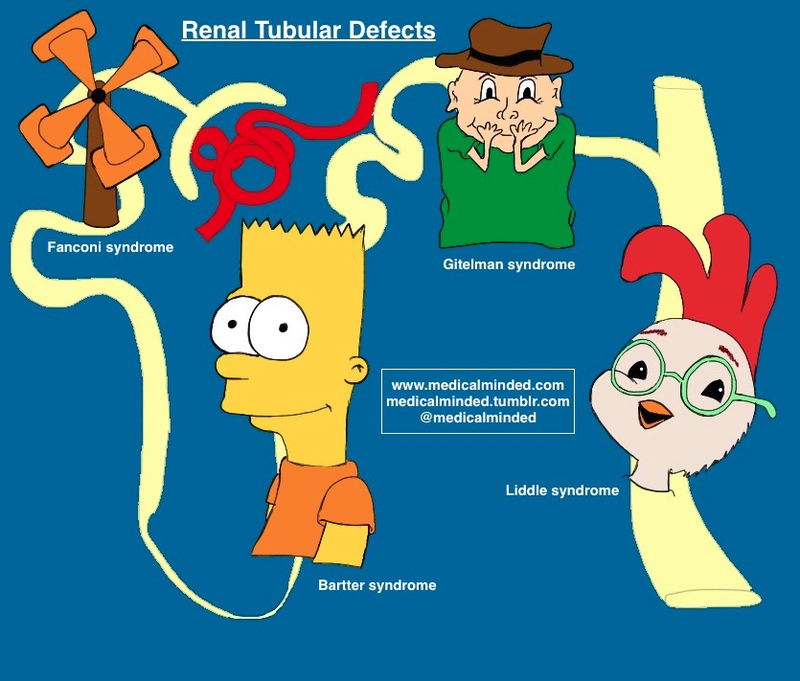 Here is one I came up with for the renal rubular defects. Specifically, it’s to help remember where each defect occurs. I may add some additional details to it at some point that detail the features of each condition, but for now that suits my personal needs. Hope this helps some others out there!